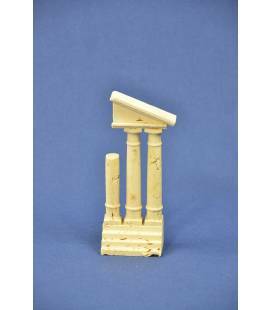 Our "rivisited" reconstruction of the ancient ruin of the Castor and Pollux Temple.Marble light travertine.Italian Handicraft Product. 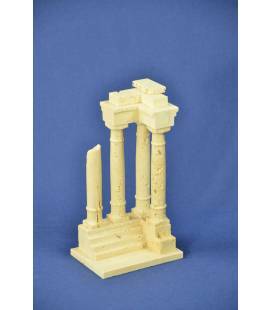 Our marble "rivisited" reconstruction of the ancient ruin of Temples. 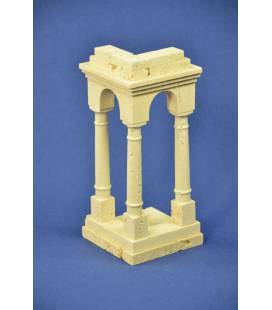 For lovers of classic will give a special touch to your decor.Marble light travertine.Italian Handicraft Product. This is a reproduction of us "revisited" by an ancient arc. 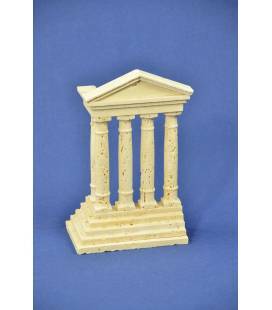 For classic lovers will give a special touch to your decor.Marble light travertine.Italian Handicraft Product. 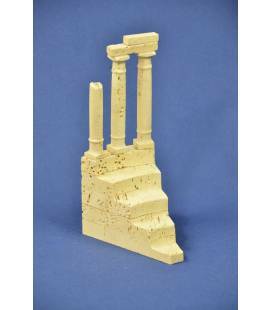 This is a reproduction of us "revised" of a section of a ruin. 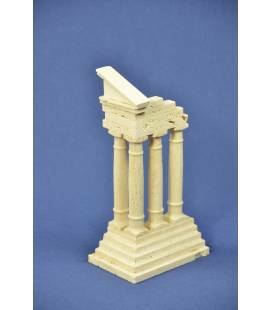 For classic lovers will give a special touch to your decor.Marble light travertine.Italian Handicraft Product. 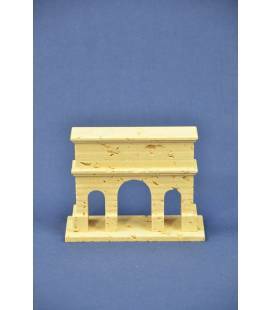 This is a reproduction we've been revisited of a sector of an ancient amphitheater. For classic lovers will give a special touch to your decor.Marble light travertine.Italian Handicraft Product. This is a reproduction of us "revisited" of Costantine arc. For classic lovers will give a special touch to your decor.Marble light travertine.Italian Handicraft Product.